« Nomster Fans Melt our Hearts! 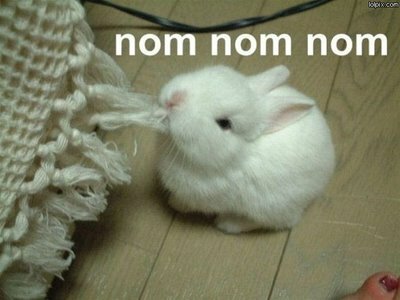 Nom Nom Tshirts Now Available! Nomsters! Nom Nom WE NOM U tees and racerback tanks are now available! Come and get them while you can! :) Shop here!